1. 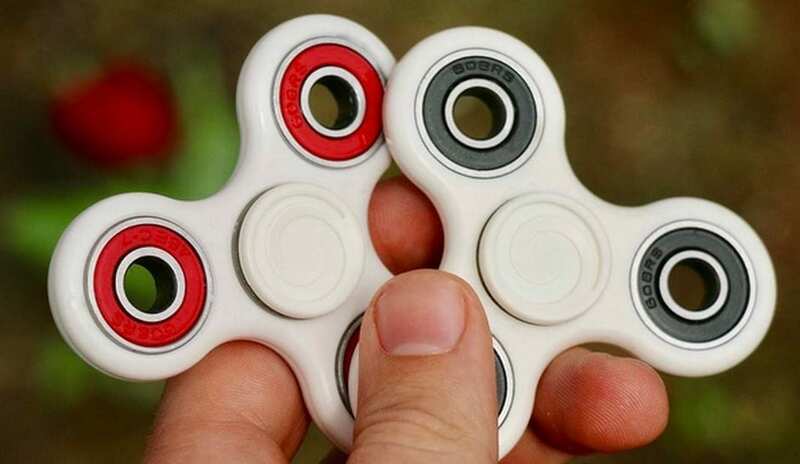 The Fidget Spinner is marketed towards those with ADHD, autism and anxiety, and promises to increase concentration and creativity within sufferers of these conditions. 2. Some researchers have found that fidgeting can benefit students with ADHD, and found that children scored better on attention tests when they were squirming in their seats or moving their legs, rather than sitting still. 3. The Fidget Spinner could be a welcome release to desperate parents looking for help, particularly if they are unable to afford other sensory-related toys for their children. Many of these can be extremely expensive! 4. Fidgeting is often seen as a ritual, and offers structure into someone’s life who may be lacking it. Those with OCD, for example, may find this far more soothing than some of the other obsessive rituals or impulses they have. 5. Fidget Spinners could form part of an emotional attachment. In this case, the Spinner could serve as a replacement if there was no adult or fellow human available. If a child needed to let out aggression, sadness or happiness – they could do so with the Fidget Spinner. As you can see, there are huge positives when it comes to the Fidget Spinner, according to doctors, researchers and psychologists in particular. However, it’s not all good news. What are the negatives of this sensory toy? The Fidget Spinner wasn’t created with this in mind. The original idea was patented as a toy to promote world peace. Instead of throwing things and starting wars, why not play with this spinny thing instead? Therefore, there weren’t endorsed by scientists in the first place. 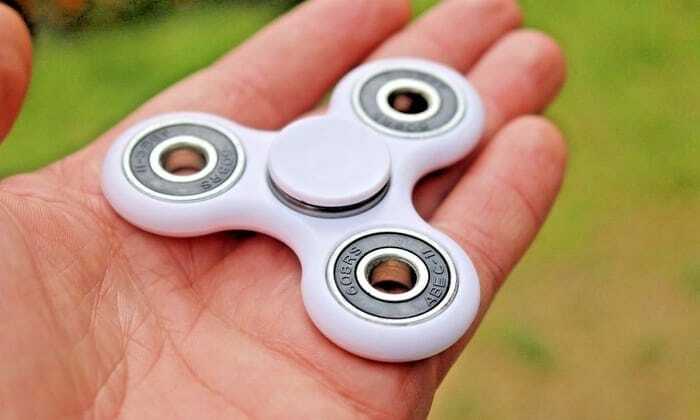 Many scientists report that the Fidget Spinner will act as a distraction, rather than a welcome release to those who suffer with ADHD or anxiety. If Fidget Spinners stay as popular as they are now, then it’s likely there will be more scientific studies on whether these little toys help or hinder. Then we’ll truly know whether they are having as positive of an impact as the news is reporting at the moment.